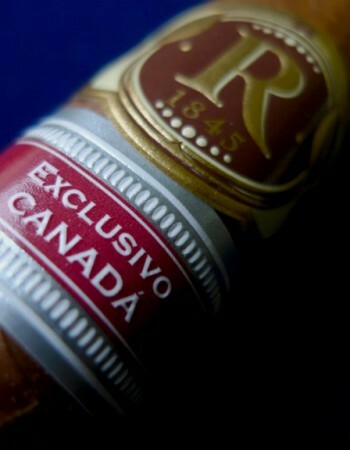 Petit Robaina Exclusivo Canada L.E. 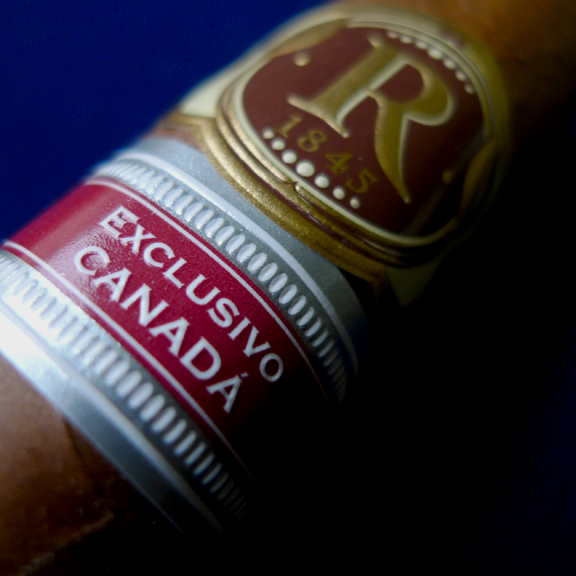 2009 | Old Morris Tobacconist Victoria BC, Fine Cigars, Humidores and Tobacco Merchantile. This is a regional edition for Canada only. A stubby frame and stout ring gauge give this cigar a tough-yet-distinguished look. Very well-constructed, with a great draw that gives off big clouds of smoke with every puff. Wood, earth, cocoa and hints of cinnamon make this an especially fine-tasting havana that's suited for enjoyment any time of the day.